More than two years after a group of concerned citizens first voiced their opposition to the development of residential homes in Victoria Glen Park in Elmira, the issue was finally laid to rest last week when Woolwich formally completed its purchase of the region-owned parcels of land. 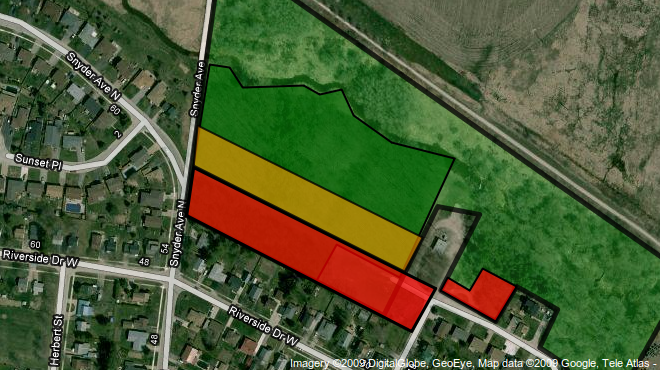 The $1 transaction was agreed to Nov. 16 at regional council, and it transfers ownership of two plots of land at the intersection of Dunke Street and Victoria Glen Street to the township; the first is at the southwest corner of the intersection and is approximately 0.83 acres, and the second parcel at the northeast corner is approximately 30’ by 100’. With this transfer also comes the promise that the two parcels – which are currently zoned as residential – will be rezoned as open space along with the rest of the seven-acre park to effectively protect it from any future development. At the Township Council meeting on 10 November 2009, Woolwich Council voted unanimously to not proceed with residential development, and to review the land-use designation. 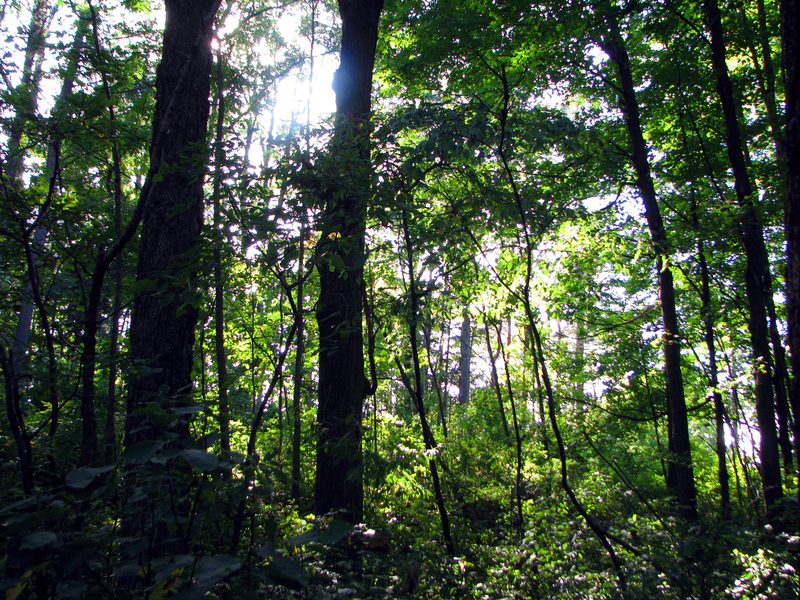 Victoria Glen Park is a 7-acre park between Snyder Avenue North and Dunke Street in Elmira, Ontario, beside the lane that leads down to the Kissing Bridge Trail. Report to Committee Of The Whole recommending that the subject lands not be developed. Already subscribed? Manage your subscription, or unsubscribe. Victoria Glen Park in News and Blogs in Google Reader . ← ↑ → Where is Victoria Glen Park? The public parts of Victoria Glen Park run south of Larch Creek between Snyder Avenue on the West and a parking lot on the east. 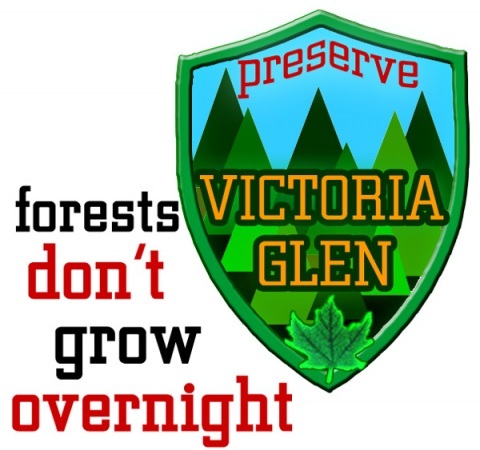 Would you like to participate again this year in the clean up of Victoria Glen Park? Woolwich Township can get us more mulch, and we'll be doing a quick run through of the park with a garbage bag. Should only take an hour. If you have your own wheelbarrow and shovels that will help. Tim Hortons is sponsoring the cleanup again. It was a great time last year! Great to have the neighbours meet each other and work together on our special park! Contact Karen Orr at kandk@bell.net if you'd like to help out!